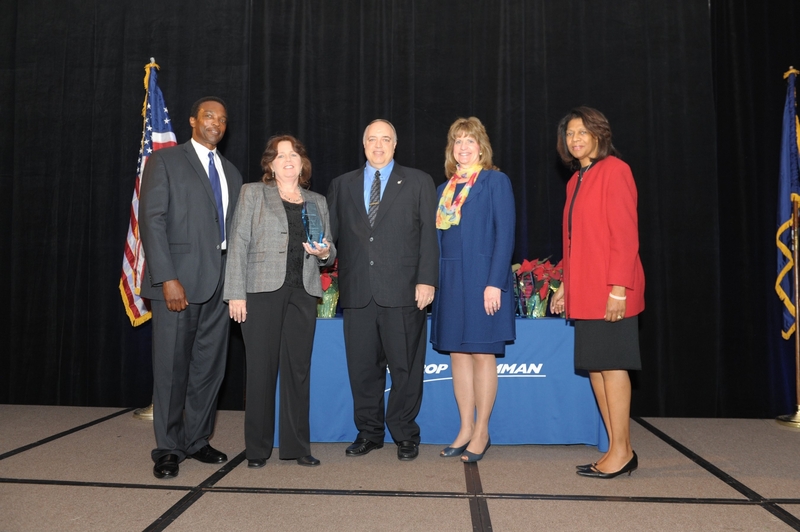 FALLS CHURCH, Va. -- Dec. 12, 2012 -- Northrop Grumman Corporation (NYSE:NOC) recognized 28 suppliers at its annual Socio-Economic Business Programs (SEBP) awards luncheon held last week in Falls Church. The award recipients were acknowledged for their outstanding performance and support of SEBP, which expands subcontracting opportunities for all classes of small business concerns, including small disadvantaged, women-owned, historically underutilized business zones, veteran, service-disabled veteran-owned, historically black colleges, universities and minority institutions. "These awards recognize our small business suppliers for their outstanding efforts and continued contributions in support of our many corporate initiatives, including service-disabled veterans, mentor-protĂŠgĂŠ, historically black colleges and universities, and the Ability One program," said Karen Williams, vice president, corporate contracts, pricing and supply chain. "The innovation and creativity of our suppliers allow Northrop Grumman to deliver the highest quality products and services to our customers." 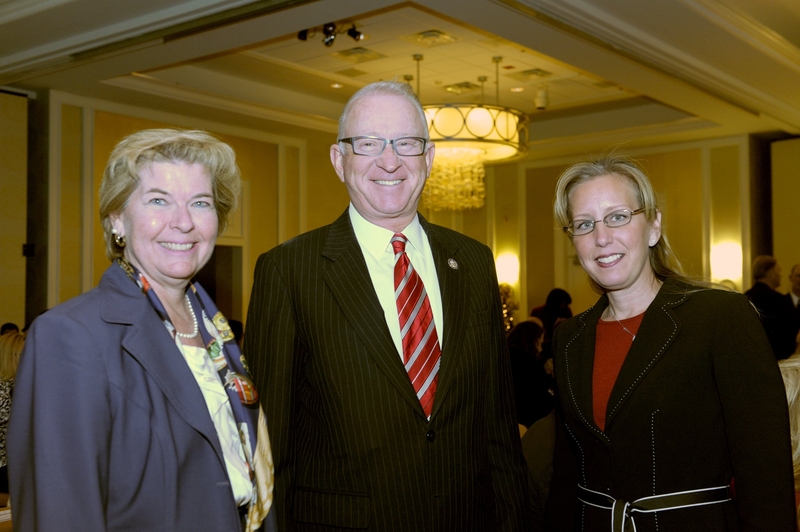 Northrop Grumman's small business liaison officers play a key role in diversifying the company's supply chain and technical capabilities by connecting small businesses capabilities with its government programs, leading to significant business opportunities. In fiscal year 2012, Northrop Grumman awarded more than $2.8 billion in subcontracts to small businesses, which is 35.8 percent of nearly $7.9 billion in total subcontracts. The suppliers recognized with World Class Supplier awards consistently demonstrated responsiveness and flexibility to help meet Northrop Grumman production needs. Suppliers honored with recognition awards were Agilet Solutions, Ltd., Ajax Sign Graphics, Inc., Albritton Heating & Air, Inc., Applied Engineering Management Corporation, BJG Electronics, Inc., Boys Electrical Contractors, LLC, Change Architect, Inc., Chemical Strategies, Inc., Coker Logistics Solutions, Inc., Crater Industries, LLC, Delta Well & Pump Co., Inc., E.S.A.M., Inc., Far West Contractors Corporation, Jackson Aerospace, Inc., Janicki Industries, JUNO Technologies, Kellstrom Industries, LTI DataComm, MVLE, Orion Environmental, Inc., ParsSoft Solutions LLC, Rajant Corporation, Raloid Corporation, State Industrial Supply, The St. John Group, LLC, Unisource Solutions, Inc., Upper Mohawk Inc. and Western Aero Services Repair, Inc.